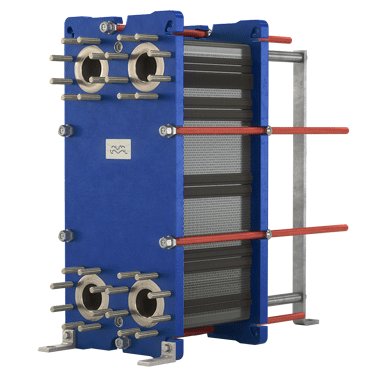 Are you ready to demand new standards for your heat exchangers? 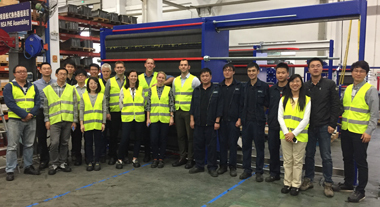 Contact us today to learn more about your options or to get advice from our experts about which gasketed plate heat exchanger is the best fit for your business. Contact us to get more information, a quote - or to meet us to discuss in person.